The Academy of Motion Picture Arts and Sciences announced an updated set of rules today for the upcoming 90th Annual Academy Awards, and among them is the most significant change to the best animated feature category in a long time. Invitations to join the [animated feature] nominating committee will be sent to all active Academy members, rather than a select craft-based group. Voting in the nominations round will now be preferential instead of based on a numerical scoring system. Members participating on the nominating committee may view films in their theatrical runs or at other screenings, through the Academy’s streaming site or on DVDs/screeners to qualify to vote. What does this mean? First of all, the Academy has done a reasonably good job of nominating animated features that represent the quality and diversity of contemporary feature animation from around the world. 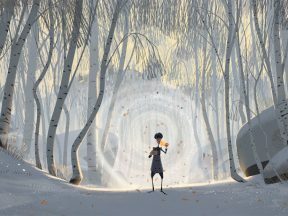 In the last four years, 10 of the 20 nominees in the category have either been foreign or independent animated features, along with 10 films from the major U.S. studios. 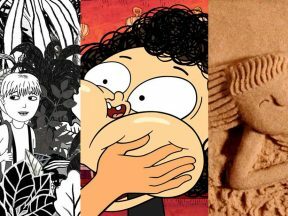 The people who used to nominate the animated features were members of the Short Films and Feature Animation Branch, comprised largely of individuals who work in the animation industry, as well as select members invited from other branches. 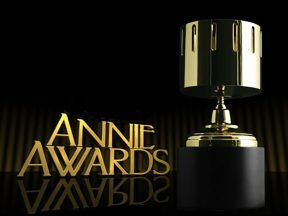 After the nominations are selected, the voting to determine the winner of the Academy Award is opened up to all 17 Academy branches, which includes actors, casting directors, executives, film editors, make-up artists, hair stylists, musicians, public relations, sound designers, and writers, among others. 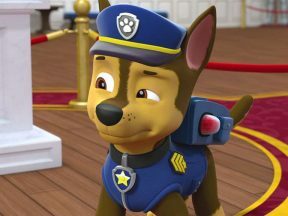 The general membership is the group that has voted to give the animated feature Academy Award to the same corporation — The Walt Disney Company — for nine out of the last ten years. 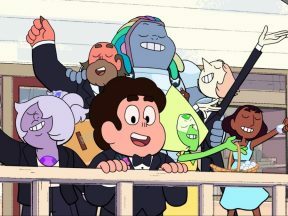 That voting pattern, combined with past comments about animation by the general membership, suggest that the category is about to be pushed into more commercially oriented territory. One of the companies that could be affected by this new rule change is independent American distributor GKIDS, which has done a remarkable job of launching foreign animated features into the limelight over the past decade. This year, the company earned its ninth Oscar nomination for the Swiss-French co-production My Life As A Zucchini. 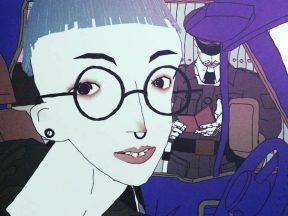 GKIDS, however, isn’t the only studio that stands to be affected by the new rules. In 2016, Charlie Kaufman and Duke Johnson’s penetrating character study Anomalisa earned a nomination. Distributed by Paramount, the stop motion feature was the first independently produced American feature to compete in the category’s 16-year history. 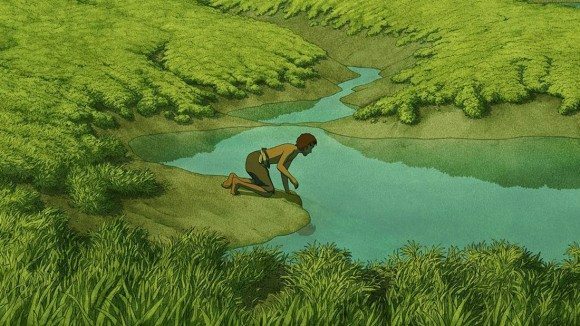 This year, one of the nominees was Michael Dudok de Wit’s poignant The Red Turtle, a hand-drawn/cgi hybrid that was released by Sony Pictures Classics in the United States and produced by Studio Ghibli and other European co-production partners. The committees have been under increasing criticism in recent years for shunning films like The Lego Movie and showing a marked preference for hand-drawn or stop-motion films over CG movies…The move should substantially increase the number of voters in the category, and perhaps lessen the bias toward old-school animation. It remains to be seen how the specific rule changes will affect the nominations in the category. For example, what is to be gained by replacing the current numerical ranking system with preferential balloting (explained here)? We’ll find out come next January. One thing is already clear though: 2017 is shaping up to be a particularly weak year creatively for American studio animation, especially relative to preceding years. Under the old rules, the animated feature category could very well have been dominated by independent and foreign productions this year, while these rule changes will almost certainly benefit commercial fare. In other words, if The Emoji Movie and Cars 3 didn’t stand a shot before, they’re definitely back in the Oscar race for 2017. CORRECTION: An earlier version of this piece misstated that previously the animated feature nominees were selected only by the Short Films and Feature Animation Branch. That branch has selected the nominees, but also sends invitations to members of other branches to increase voter participation.